Q: What type of bird does not shave? 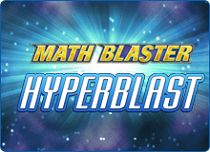 Math is not boring when you do it with Math Blaster! Check out our Cool Math section to browse through hundreds of math worksheets, high quality printables, and a whole repository of resources for students, homeschoolers, teachers, and parents. 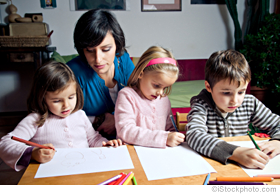 You can use these to give your kids some much needed math practice, assess the skills they have already acquired, identify their weak areas and help them grasp new strategies. 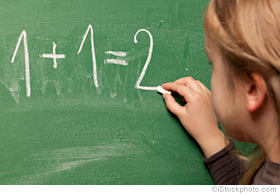 Whether it’s tips on how to learn the nine times tables, or an easy way for kids to learn the greater than and less than signs, we’ve covered it all! So, what are you waiting for? Get started immediately! "Homework is a way for kids to practice what they've learned..."
"Make math crafts a part of your child’s math learning..."
"Baking brownies teaches kids different math concepts..."
"To convert the decimal to a whole, you add the zeros..."
"The easiest way to start off is the top right quadrant..."
"An easy way to remember what these functions..."
Math Blaster is a futuristic online adventure that takes math outside the classroom and into space! With wacky aliens, sophisticated gadgets, cute mutts, and a generous helping of adventure, this cool math game is an enviable mix of learning and fun. 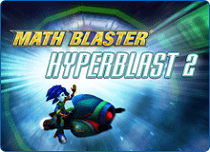 What Makes Math Blaster Cool? 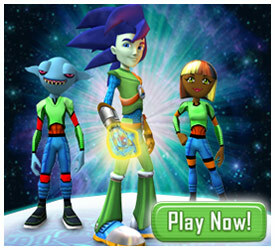 In this cool math game, you can join the prestigious Blaster Academy as a new recruit and get set for a rollercoaster ride that involves defeating alien monsters and setting out on top secret high-on-adrenalin missions. Once you are accepted into the Intergalactic Space Patrol, you will need to use all your math smarts as you are entrusted to protect the furthest galaxies and save the planets. 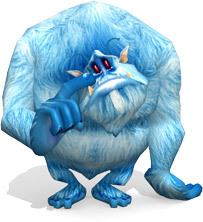 There’s much to explore in this fun cool math game for kids. Action-packed games that challenge your math, critical thinking and problem-solving skills will test you and bring out the best in you. From outsmarting alien robots in HyperBlast to reenergizing and saving robots in Bolt Cruncher, from racing in the Galaxy Grand Prix to adopting your very own mutt – you will never run out of things to do.